After over 7 years in the professional camping industry, I cannot even begin to count how many times people will ask when am I going to get a “real” job? I’ve got news for you! Camp is a real job! It is also one of the most beneficial job experiences you will ever have. Working in the camping environment builds character, identity, leadership skills, and a chance for self-discovery. When you are working with a group of children and peers daily, there is no other option but to grow into a leader. Your campers and peers will look to you for guidance, advice, and mentorship. You have a job with the utmost responsibility that also allows for you to grow into your own style of leadership. 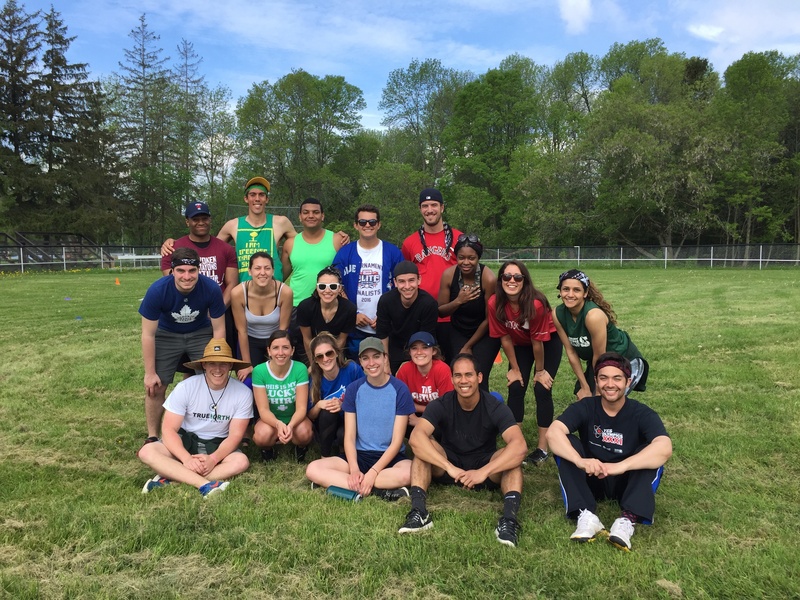 With this experience, you will be able to add words like collaboration, teamwork, and initiative to your resume. No camp day is the same! Each day is filled with new experiences, new challenges, and new memories. You never know what can happen next so you learn very quickly how to be adaptable, flexible, and spontaneous. You won’t believe how quickly the days and summer fly by! You get the opportunity to build relationships with your campers. You are there for them day in and day out. You are the caregiver, coach, and best friends all in one. I still remember my favourite counsellors from my camp days. You will be surprised at the bonds you build and how much you will miss them once the summer is over! 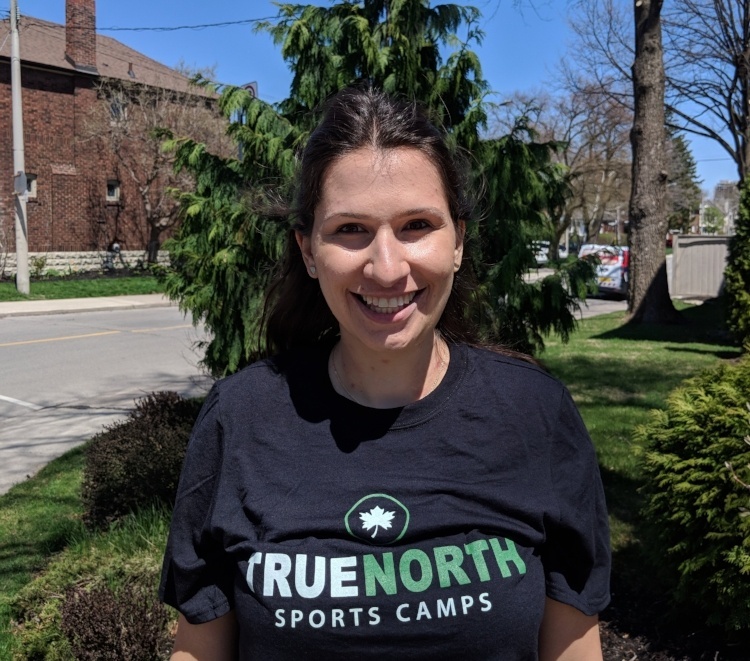 True North Sports Camps prides itself on building community and all staff becoming part of our camp family. It is more than a place to work. It is a place where everyone is welcomed, supported, and celebrated. You will have the opportunity to be warmly welcomed and even make friends that will last a lifetime! Not all camp staff are teachers or educators. We have a wide variety of professionals who work for us during the summer as well as many who are still students. Working at camp gives you the opportunity to network with your peers and explore other opportunities after the summer. You get paid to have fun and be crazy! By far, the best part of working at a summer camp is that you get paid to be play with kids, act silly, and wear shorts and a t-shirt all summer long! How could that be bad? If you are thinking about working at a camp this summer, apply on our website and join our team!